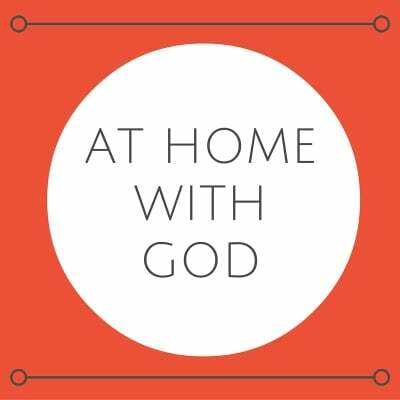 We would love for you to join in using At Home With God. Download the resources and give it a try. Notice something is a bit off? Think our formatting needs some work?! Don't worry, we know these resources need some work and bringing up to date (they were born in the '90s after all). Thanks for bearing with us, and keep checking back to see how we are doing with developing At Home With God. You'll also notice illustrations and design that were from the original copy of AHWG - these were drawn by Lucy (aged 13) and Ben (aged 11)....both of who are now in their 30s with kids of their own!